No Deal rises from the dead – now’s the time for Brexiteers to sell it! 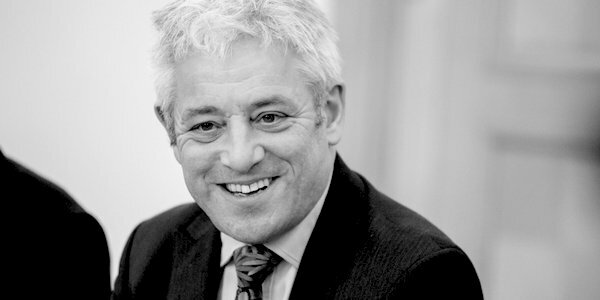 WHATEVER the Speaker’s intentions in torpedoing Theresa May’s deal just as wavering Brexiteers were giving it their backing, the chances of No Deal slipping through the procedural, timetabling and political cracks, given the political chaos set out by Brexit Central yesterday, are higher than before. A longer extension to the date reportedly sought by Mrs May would put her at odds with her party and a public who yesterday affirmed that No Deal is better than a Brexit delay. But though the positive case for a WTO Brexit has never been better, extraordinarily it is one yet to be made in Parliament. There is still time. For those brave ERG Brexiteers making their last stand, their moment is now. An article we published before Christmas by economist Edgar Miller, which quashes the doom-mongers’ fears, should help them sell and stand by the idea. 5. Life will continue after 29 March. They can read his full article here. As the Telegraph commented yesterday, with No Deal rising sensationally from the dead it’s time for Brexiteers to get on and sell it hard. No Deal is not a crash-out or a cliff-edge – it’s a liberation!